W.J. “Bill” Hayes, Jr. and William J. “Jenks” Hayes, III co-founded the Company in June, 1973. Mr. Bill Hayes brought 20-plus years experience from Johns-Manville Pipe Division. The father & son team took great pride in progressing from the “kitchen table” office to a strong regional supply house, now with ten locations. Jenks Hayes became President and CEO in July, 1974 and remains in this role today. Mr. Bill Hayes retired in 1991 and passed away in August, 2004, but his values and genuine nature continue to provide a great foundation for those who have followed. Hayes Pipe is a regional wholesale distributor of waterworks products. 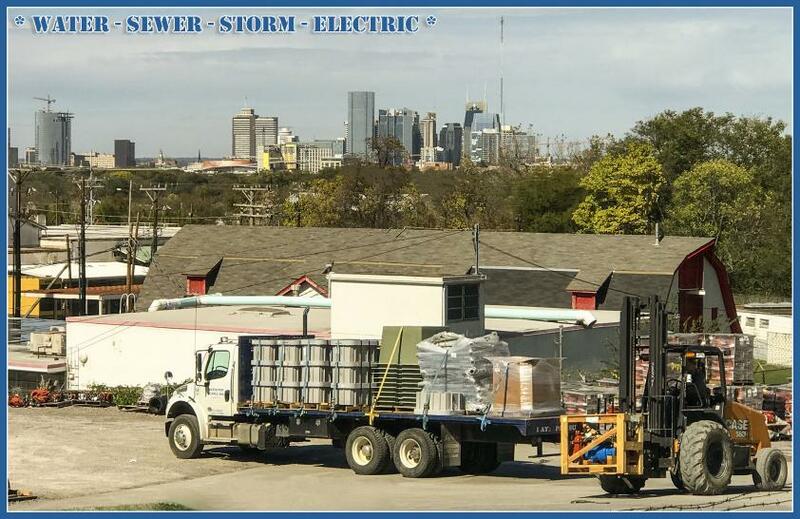 Our customer base consists of utility, general, grading and fire protection contractors, municipalities and private developers in Tennessee, Kentucky, South Carolina, Georgia, Florida and Texas. We represent the top manufacturers in the utility construction industry. 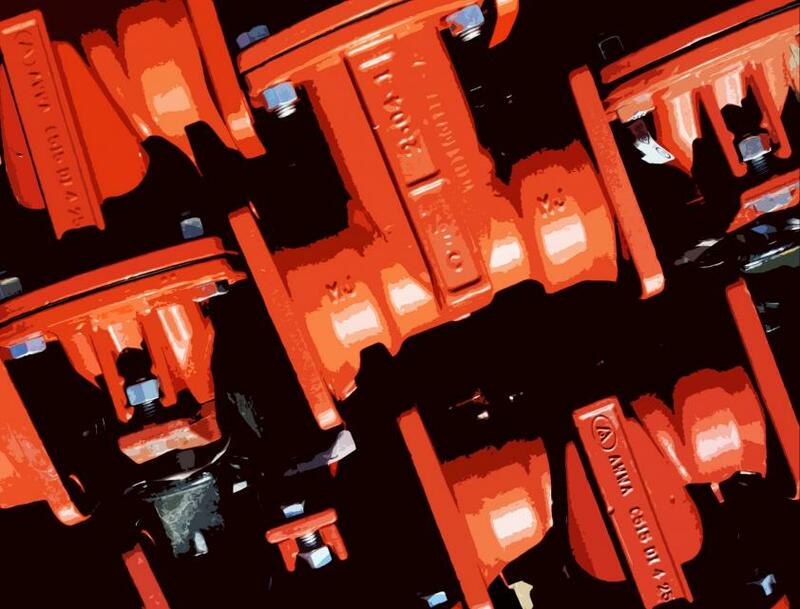 Our product offering consists of pipe, valves, fire hydrants and accessory items necessary for the installation of water lines, sewer lines, storm sewer lines and other underground utilities. We sincerely believe that people do business with whom they choose. Our goal is to offer our customers the complete package: great service, competitive pricing and quality sales people who add real value. We strive to make it attractive and easy for our customers to do business with us. 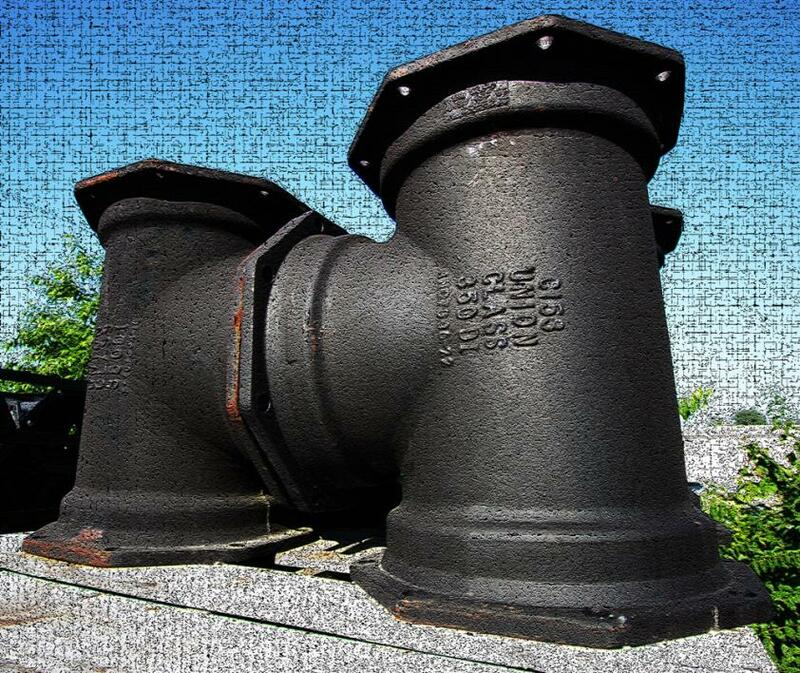 Copyright © 2008 Hayes Pipe Supply, Inc. All rights reserved.